DISCOUNTED TO $65 WITH THE RENTAL OF THE TRACTOR FOR 4 OR 24hrs. MUST BE USED WITH A 3 POINT HITCH. RUN IN LOW GEAR, DONT BACK UP. 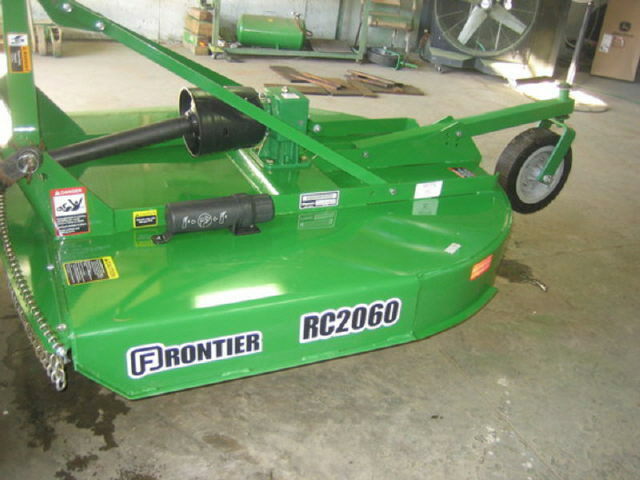 * Please call us for any questions on our tractor brush mower rentals in Elk River MN, Big Lake, Zimmerman, Maple Grove & Rogers MN, serving the northwest Minneapolis metro area.